3 Mode Change For Normal Flight. 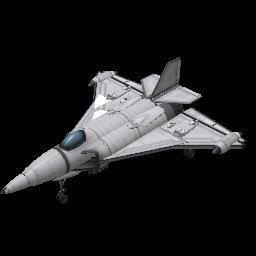 A mod aircraft called 7-25 VTOL Fighter. Built with 85 of the finest parts, its root part is Mark2Cockpit.